Huawei Honor 3X Pro and honor 3C 4G has been officially launched at attractive prices. 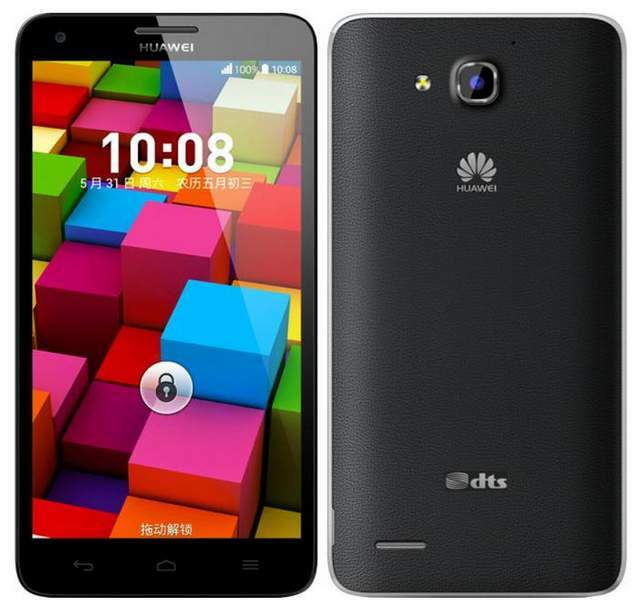 Specifications and features of Both the handset are vigorous. The Honor 3X Pro comes with a 5.5 inch FHD IPS LTPS display. It is powered by 1.7GHz Octa core Mediatek MT6592 CPU accomplished with Mali 450 MP 4 GPU. It is a dual SIM mobile phone with dual Standby. The 3-X Pro has 13-megapixel primary shooter and a 5-megapixel front camera. It will compete with VS Samsung Galaxy S4, Gionee Elife E7 mini and Micromax Canvas Knight A350 and Xiaomi mi3. The Honor 3 X pro has DTS audio system to enhance the user experience. It is just 8.9 mm thick and weighs 162 Grams. It has 2 Gigs of RAM and 16GB of internal memory , further you can expand the storage up to 32GB. It offers 3G HPSA+ ( WCDMA + TD-SCDMA ) , 2G, Bluetooth, WiFi, GPS, micro USB with OTG and GPS connectivity. To make the handset alive there is massive 3000 mAh battery. You can record Full HD 1080p videos from the huawei 3-X. The 3X Pro is available in Black and white color. You can buy it from online retailers for RMB 1698 in China. Company would soon launch it in India. The Honor 3C 4G comes in two variants 2GB + 16GB ROM and 1GB RAM + 8GB ROM. It runs on Android 4.4 Kitkat OS and has 4G LTE support.